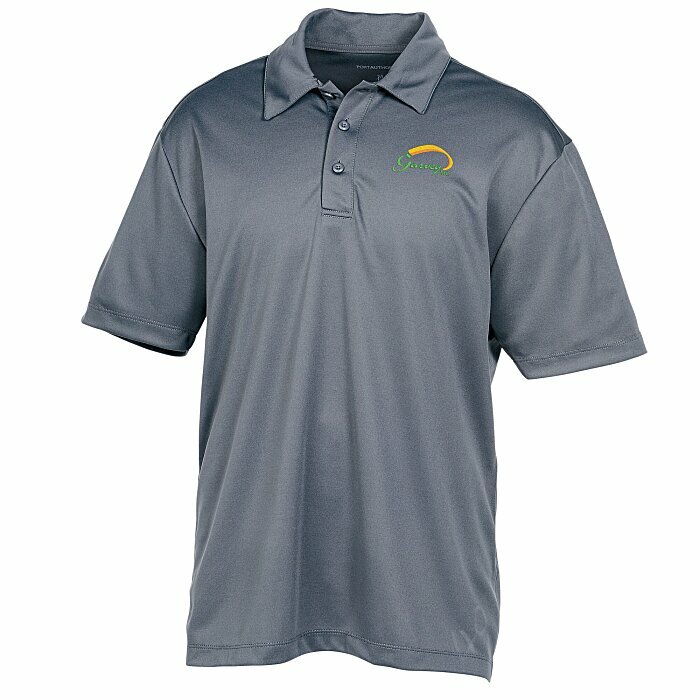 Build your brand in this quick-shipping, customizable shirt – 24HR! This Port Authority® Silk Touch shirt is made from 4-oz, 100% polyester with moisture-wicking, snag-resistant and PosiCharge™ technologies. Designed with a self-fabric collar, a three-buttoned placket and a tag-free label. 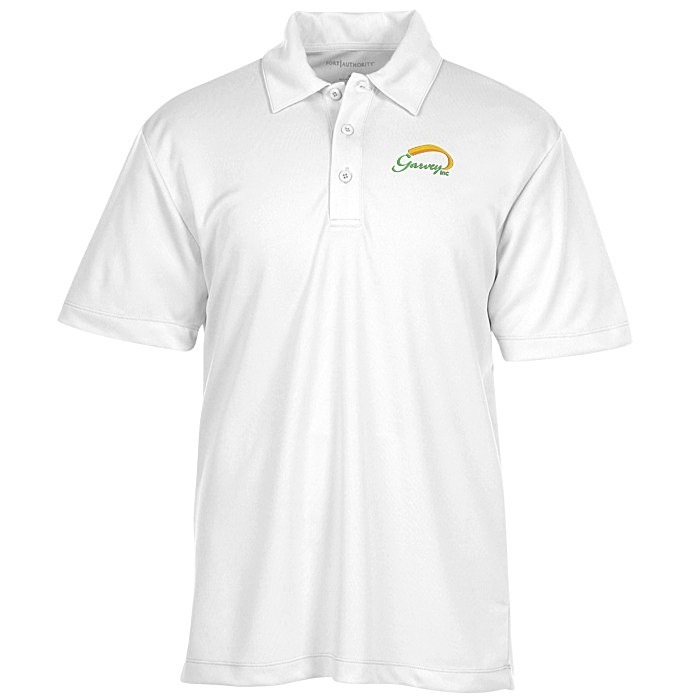 Shirts include a double-needled hem and cuffs for long-lasting wear. Logoed polo shirts are perfect for all-company uniforms! 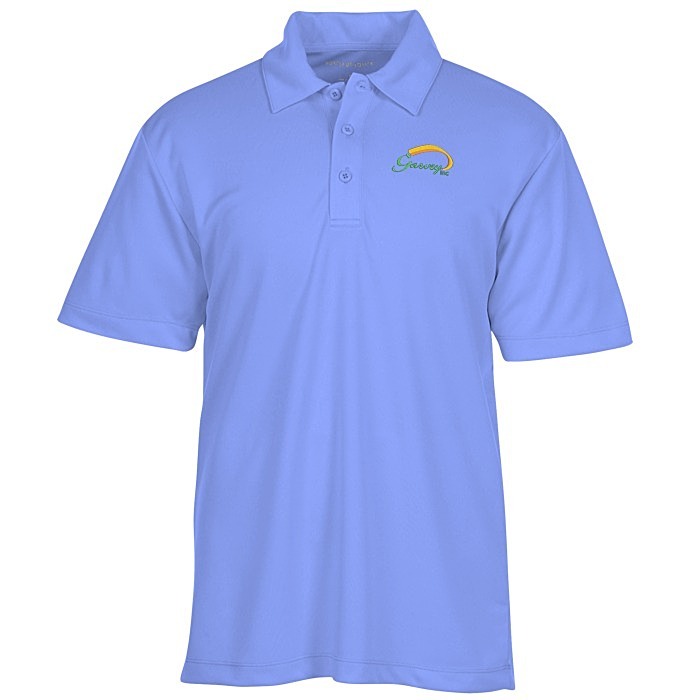 For the coordinating ladies’ version, please see item #118761-L-24HRSilk Touch Performance Sport Polo - Ladies' - 24 hr.